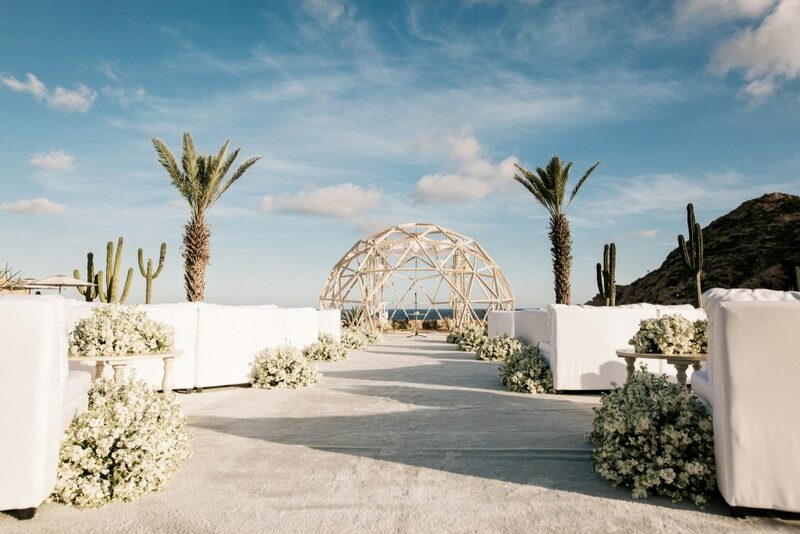 Farryn and Jake exchanged vows in an exceptionally beautiful destination wedding that took place in Cabo San Lucas, Mexico. 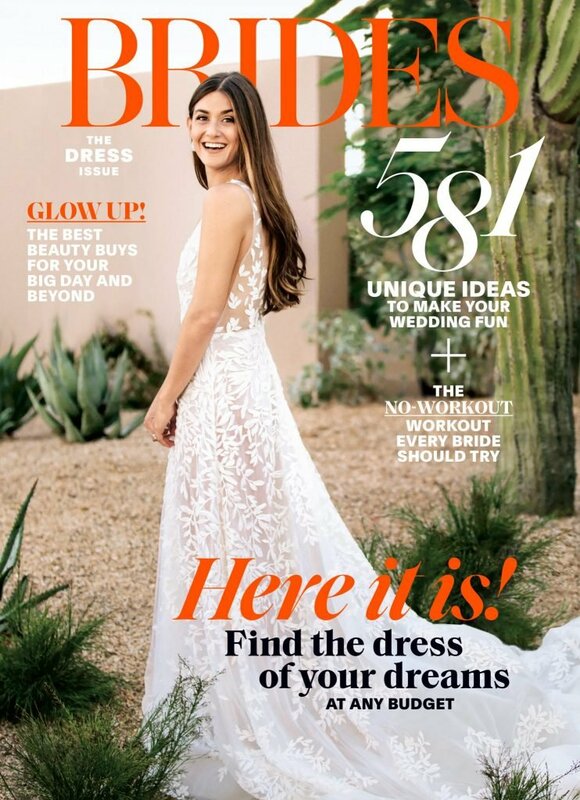 The festivities unfolded over the course of three days, and the wedding was so beautiful, it landed Farryn on the cover of BRIDES! 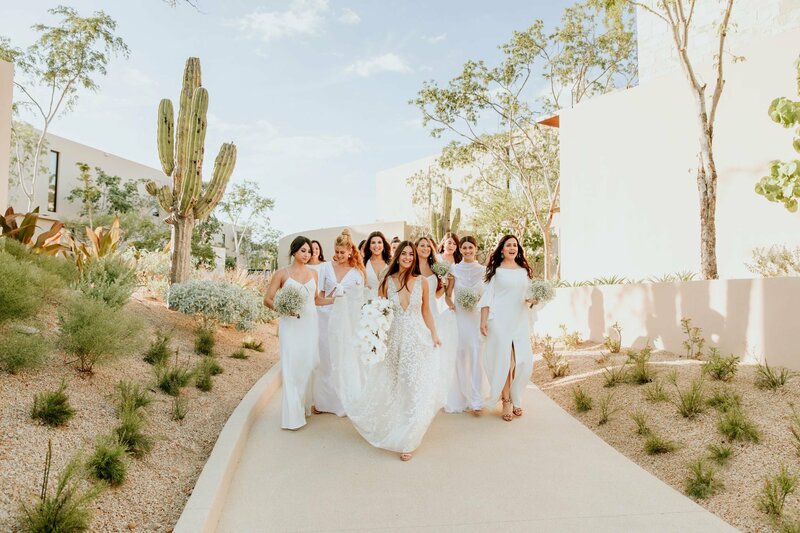 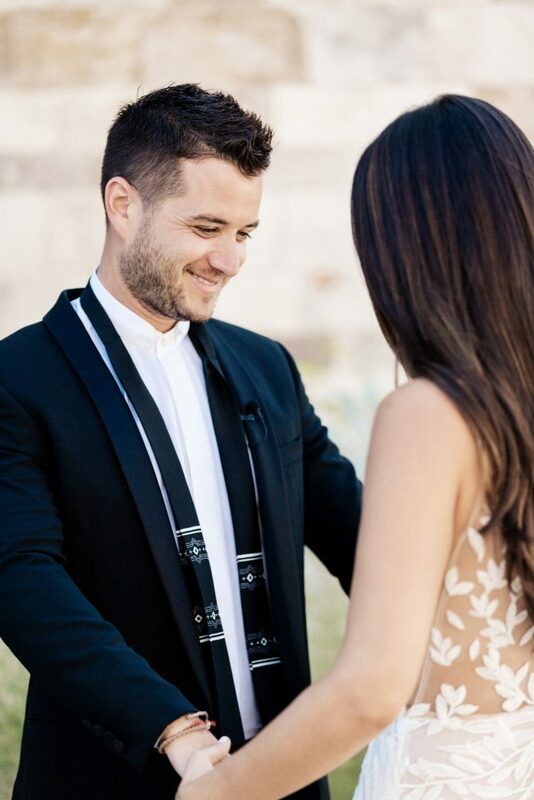 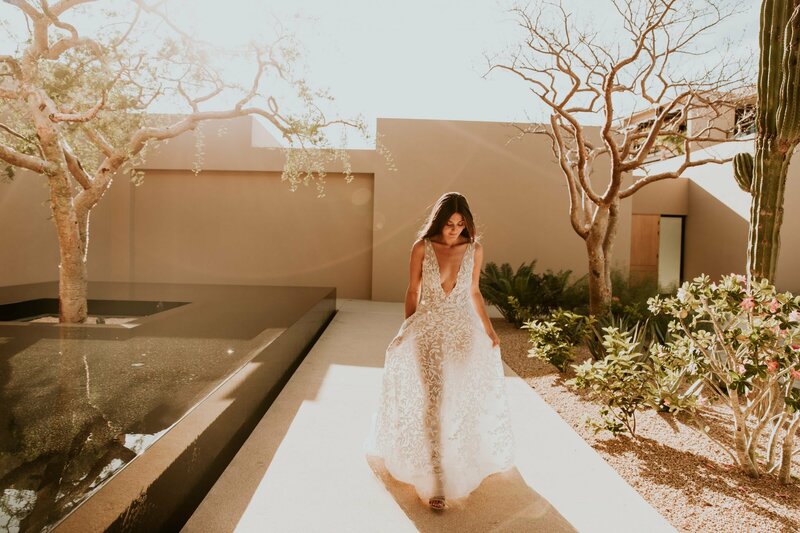 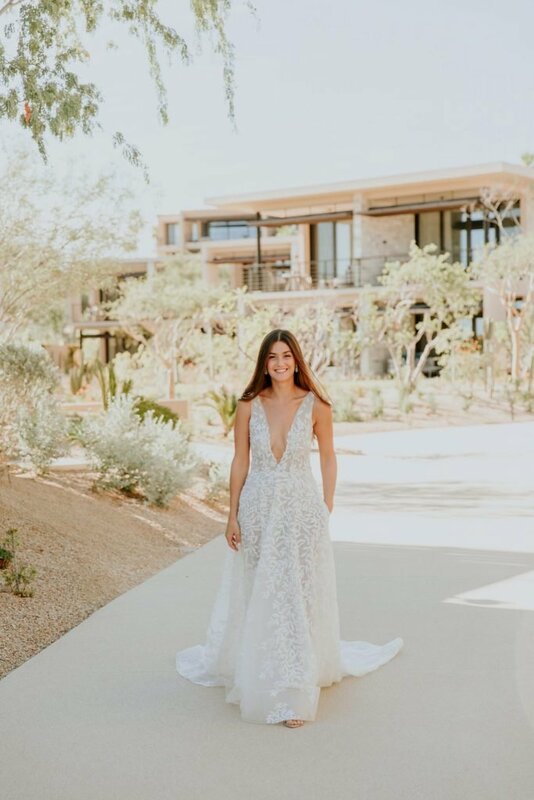 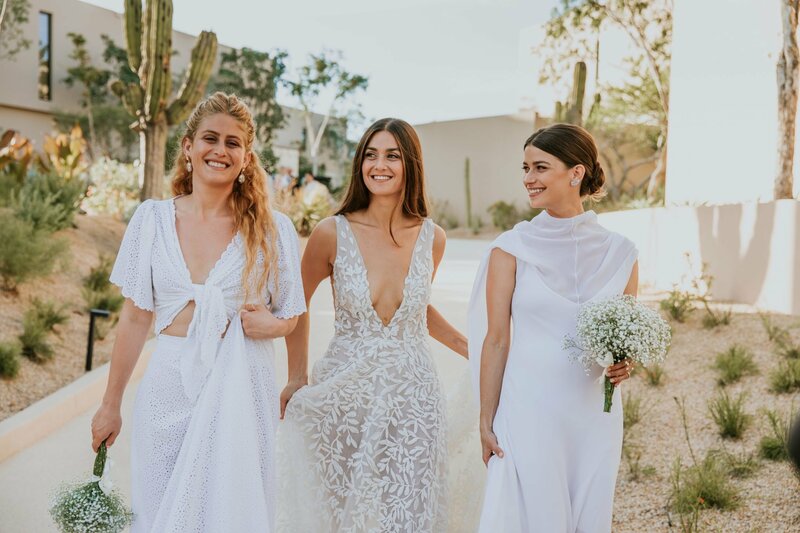 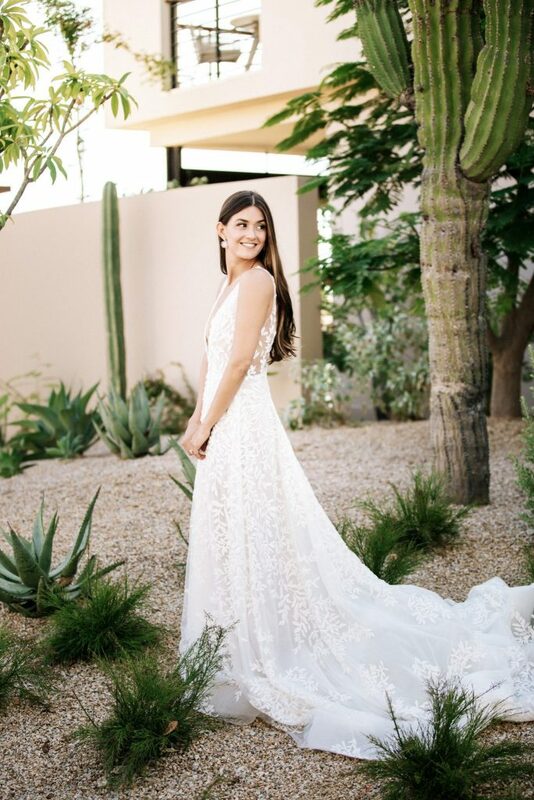 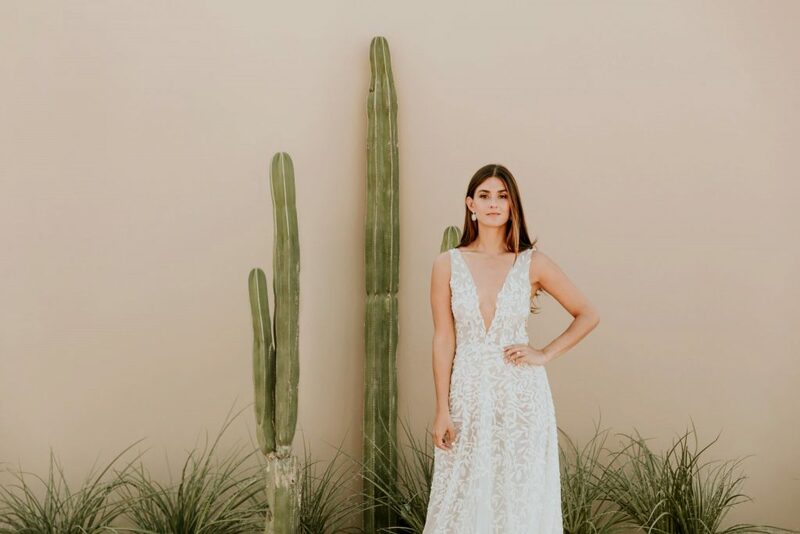 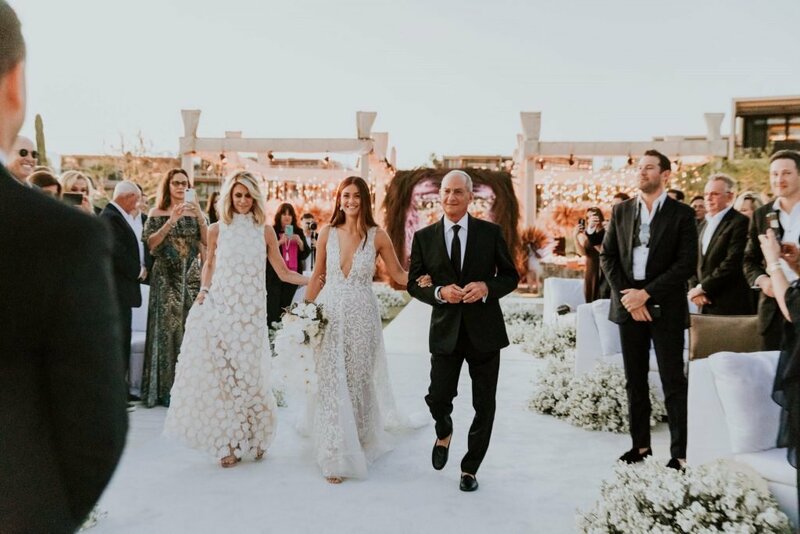 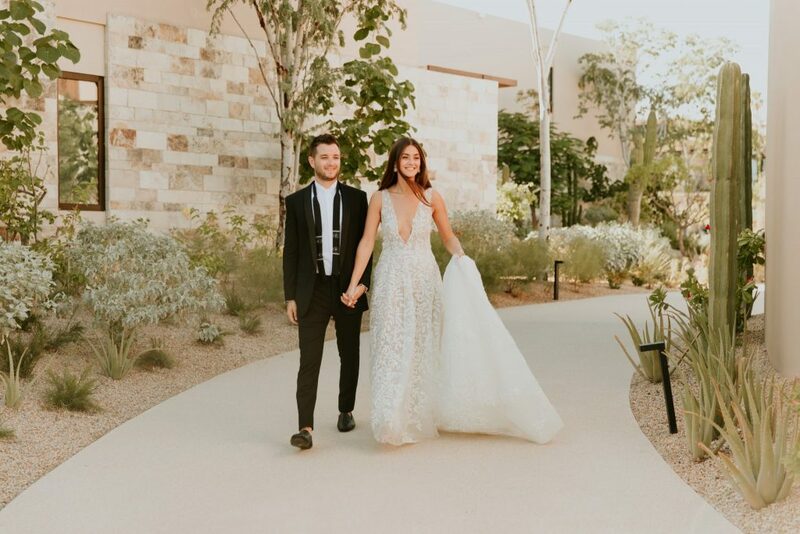 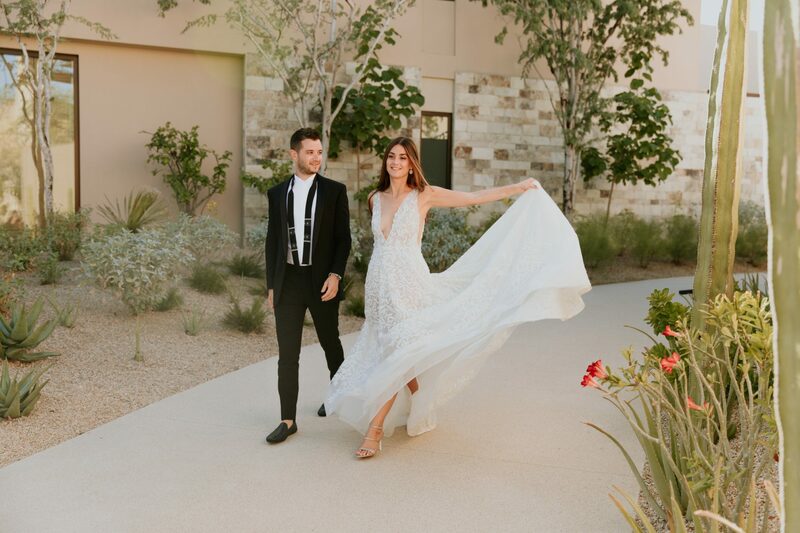 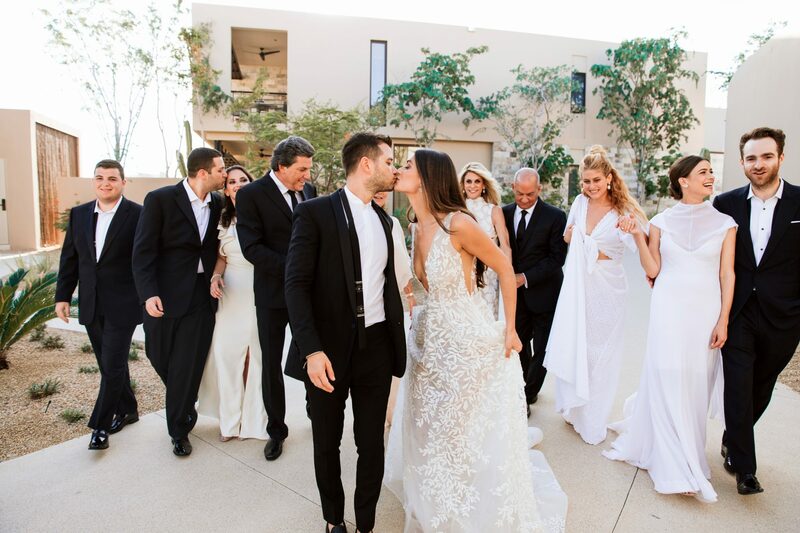 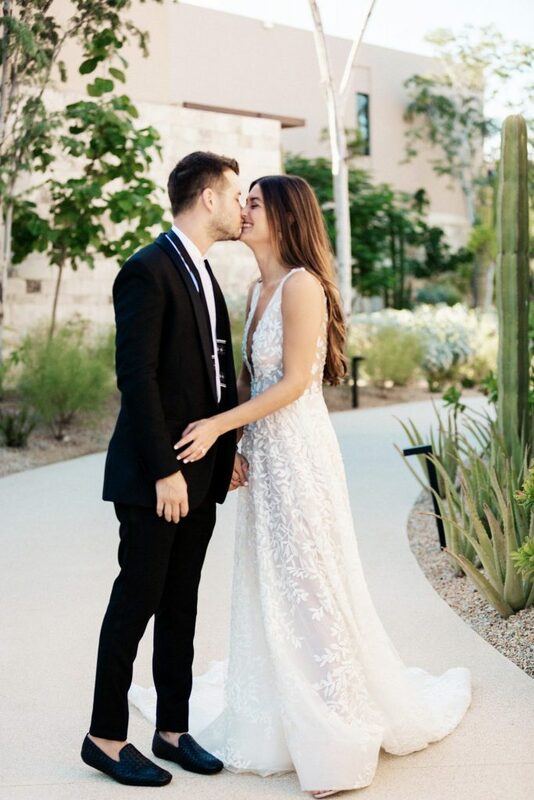 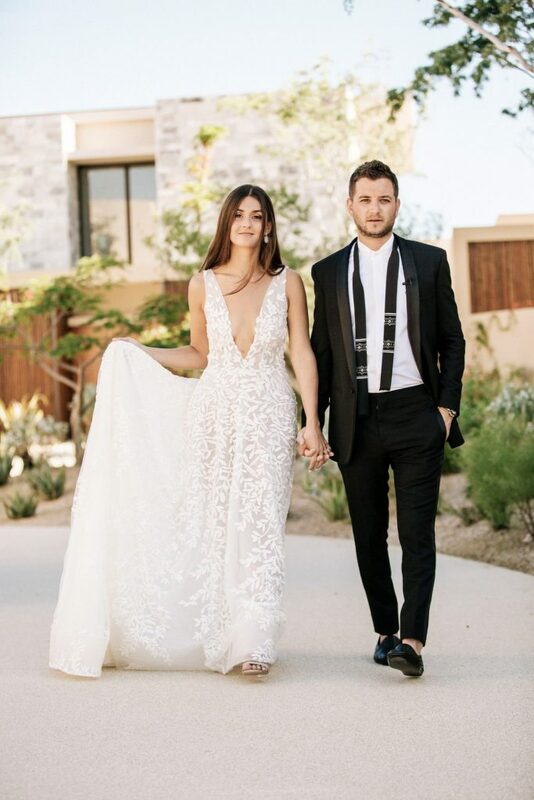 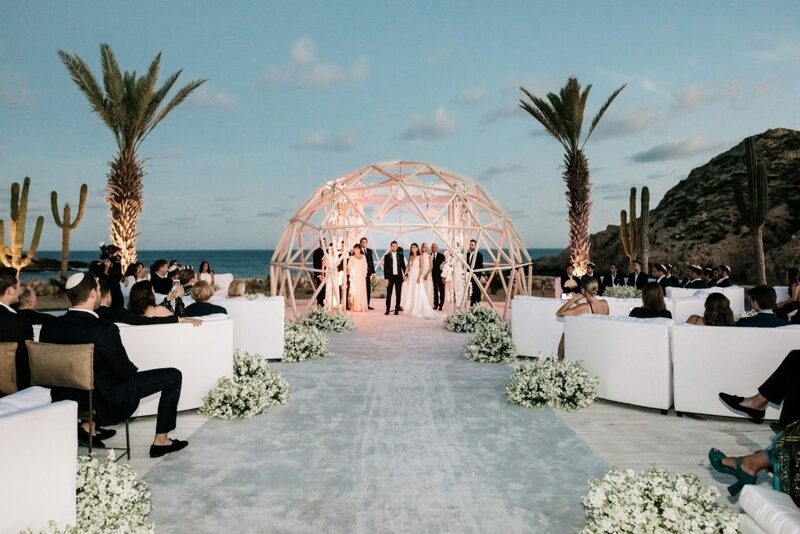 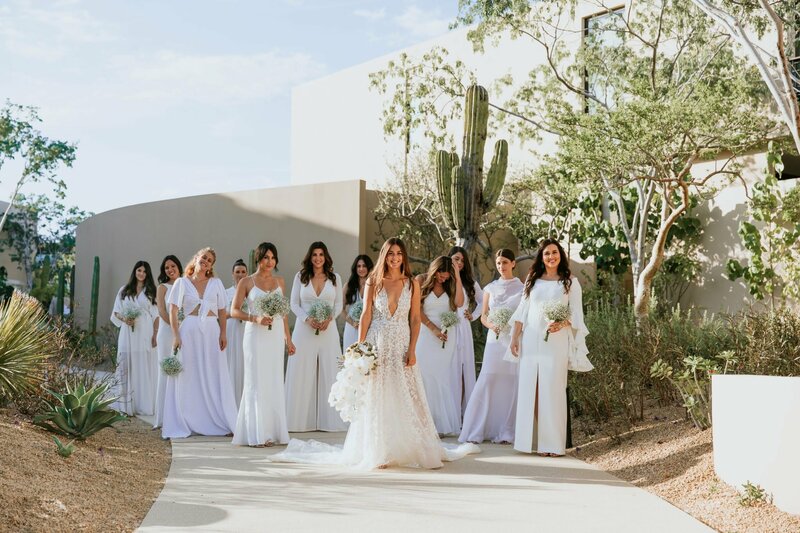 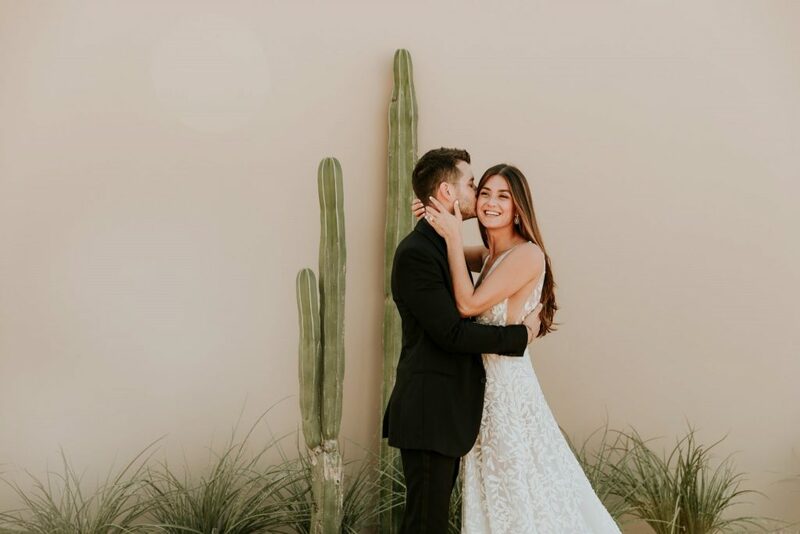 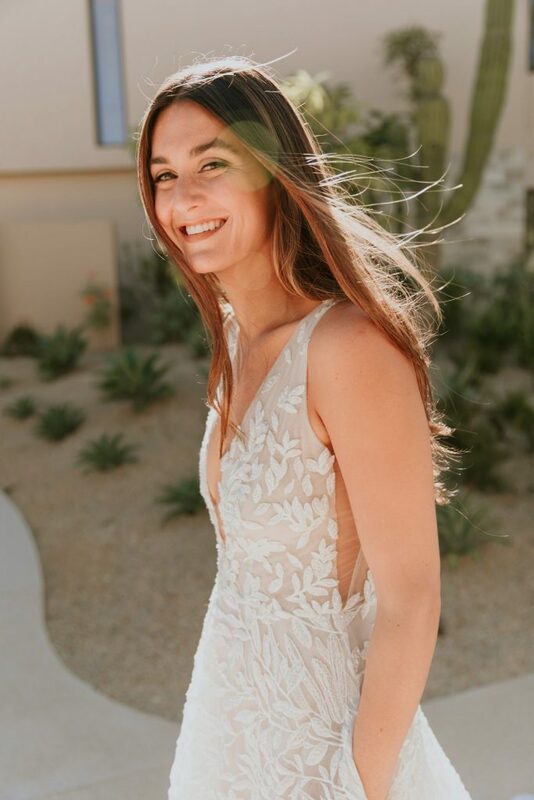 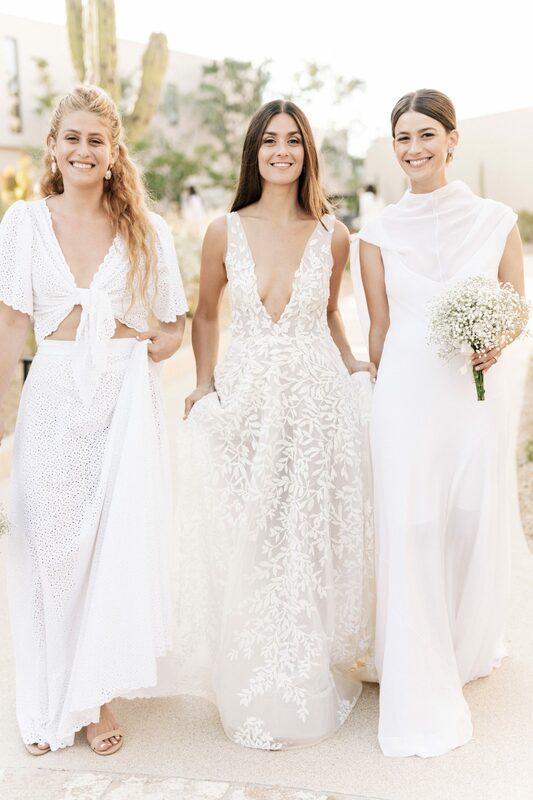 Farryn and Jake exchanged vows last October in an exceptionally beautiful destination wedding that took place at the new Montage Los Cabos in Cabo San Lucas, Mexico. 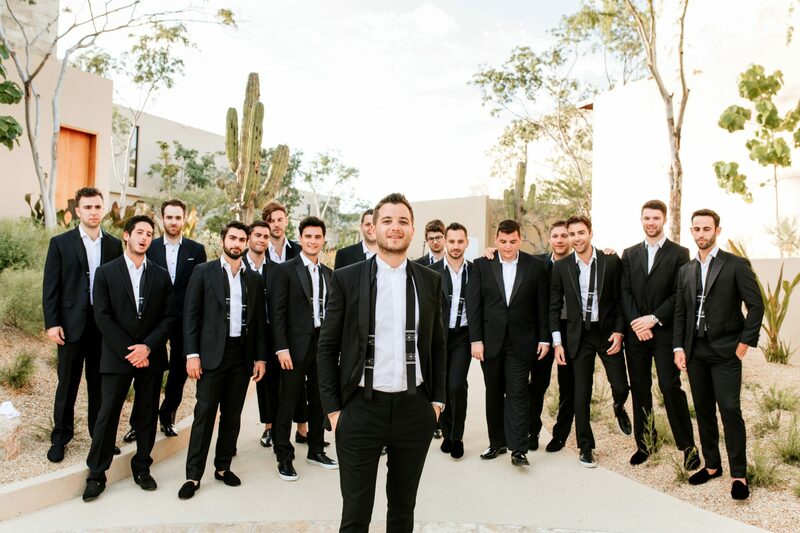 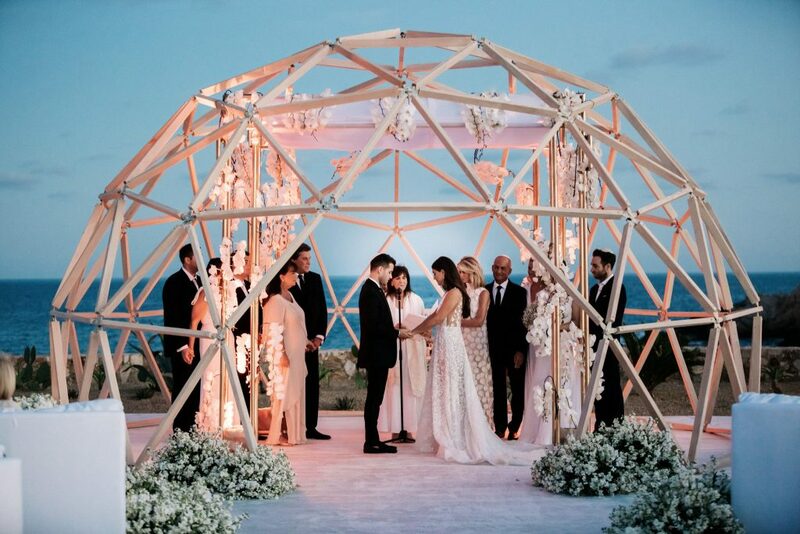 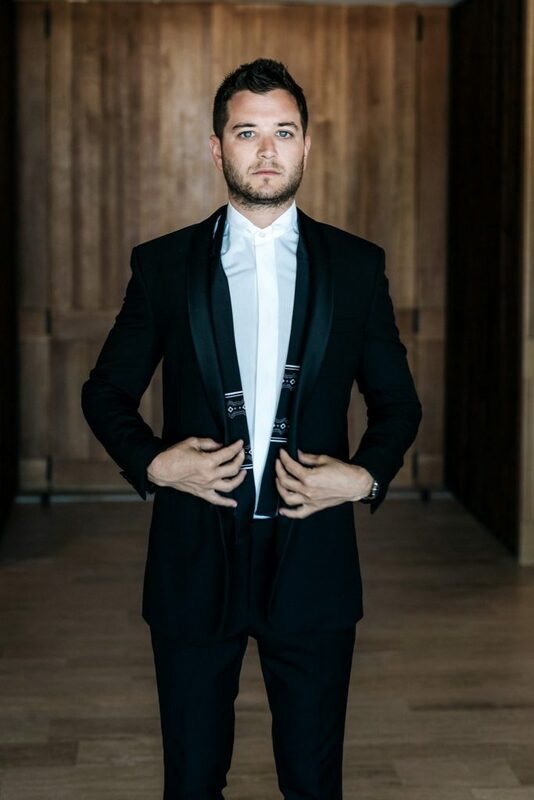 The festivities unfolded over the course of three days and included a spiritual ceremony, a sunset ocean ritual, and a white-themed rehearsal dinner, among many other activities, and culminated with the couple’s wedding ceremony at sunset under a chuppah decorated with white orchids underneath a stunning custom wooden dome. 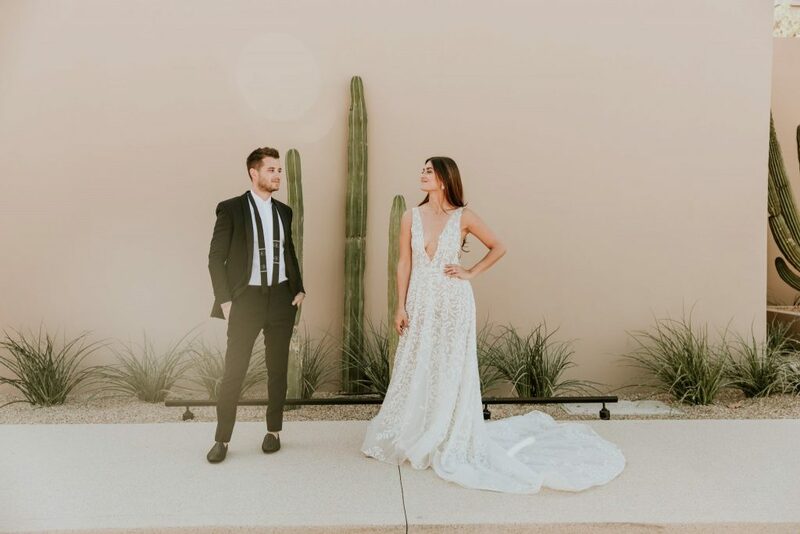 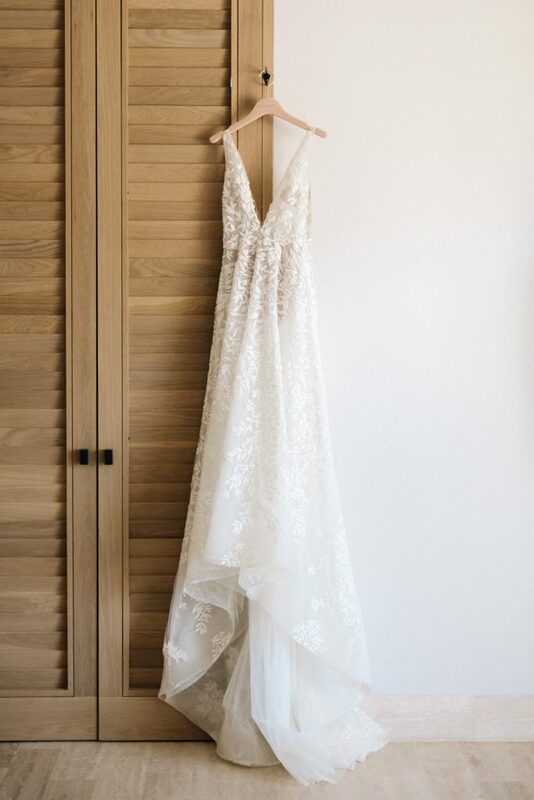 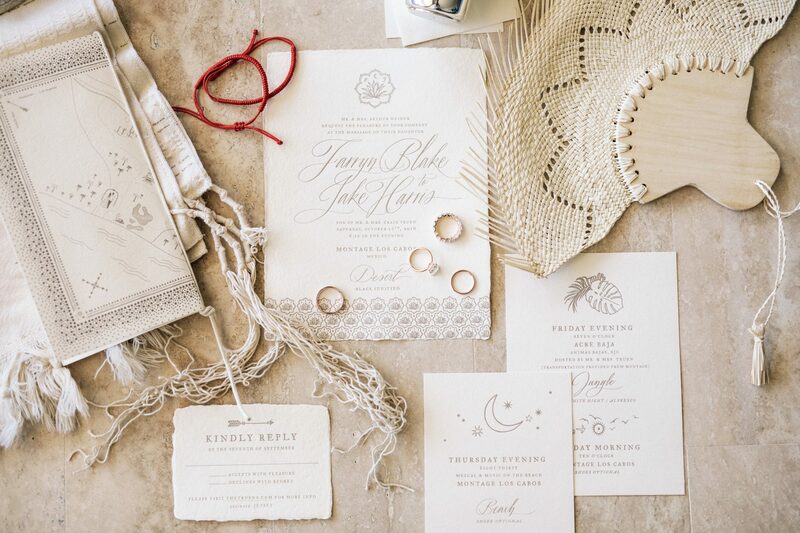 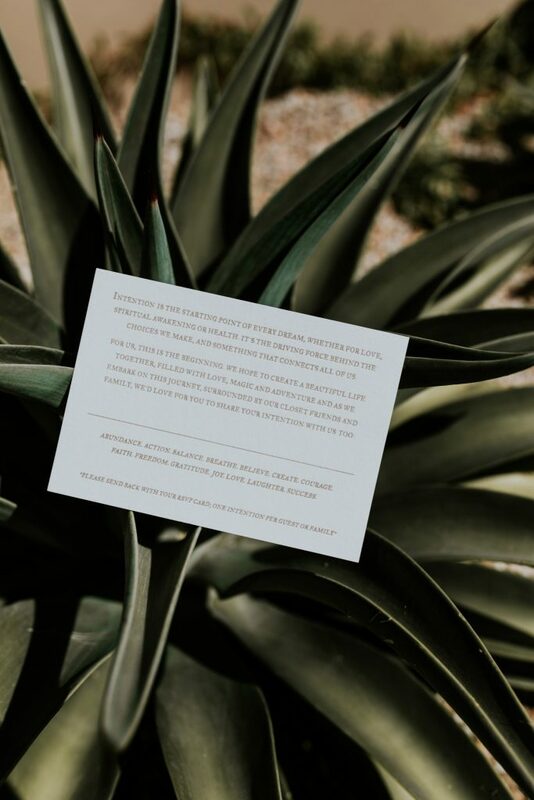 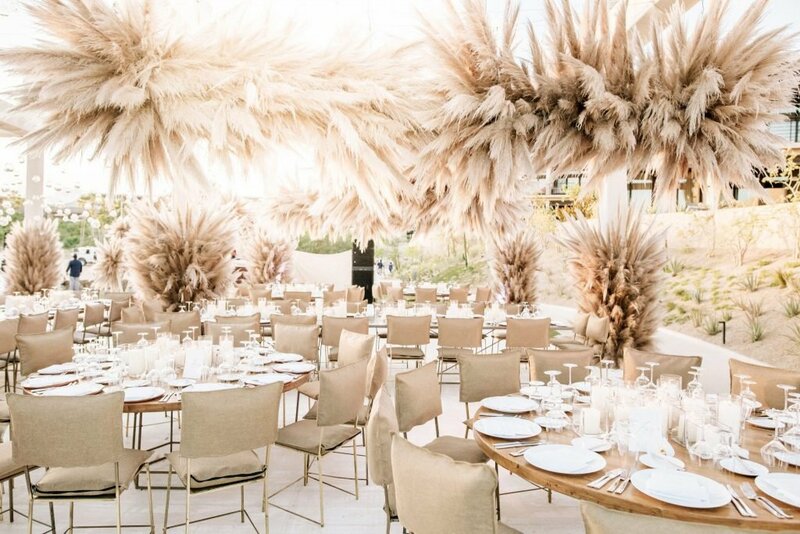 Scroll down for more of Farryn and Jake’s spectacular wedding, planned by Mindy Weiss, designed by House of Kirschner, and photographed by Ana Hinojosa and Sergio Sandona.